Here is your opportunity to own 3 unique parcels totaling 3.26 acres in New River, Arizona. The lots feature beautiful mountain views and natural landscape. Nestled on the hillside at the top of a valley that borders State Trust Land. 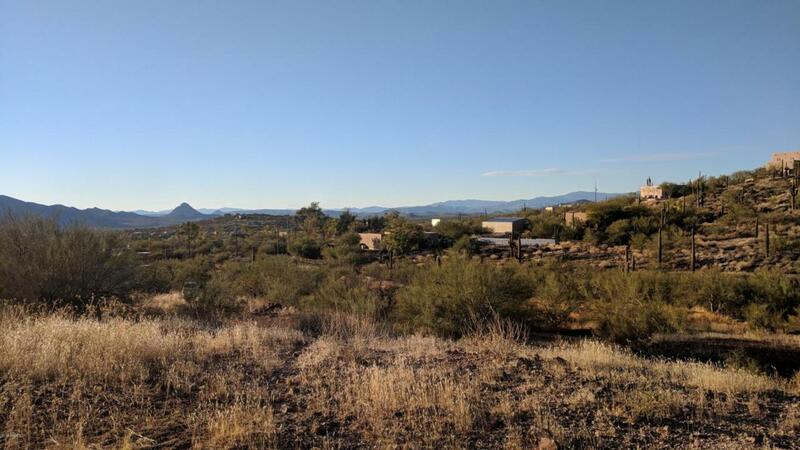 This is the lot location if you desire gorgeous scenery and quite seclusion from the hustle and bustle of Phoenix. Serviced by a shared well and has electric close to the property. Are you ready for you to build the home of your dreams! This is the location. Listing courtesy of Quantum Of Arizona.